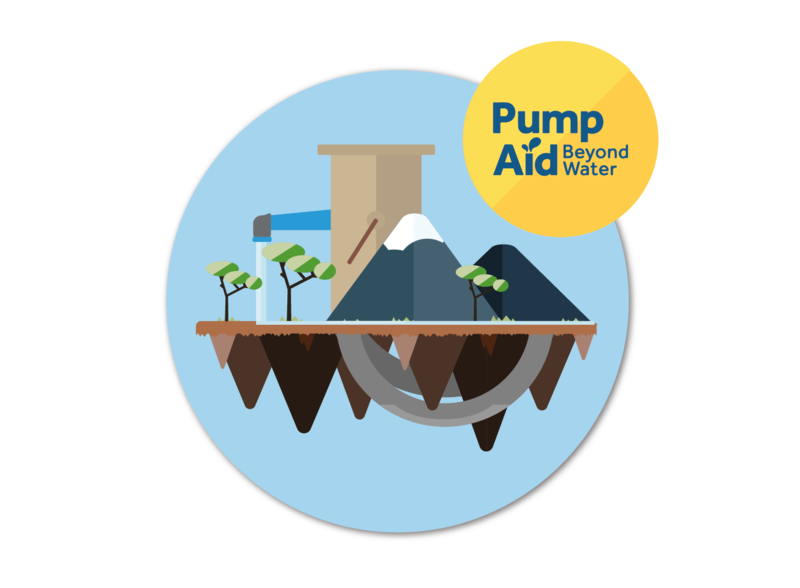 Pump Aid have since built more than 9,500 Elephant Pumps meeting the needs of thousands of rural communities. The communities take responsibility for pump maintenance and are not reliant on any expert help or specialist, expensive parts that are not readily available. 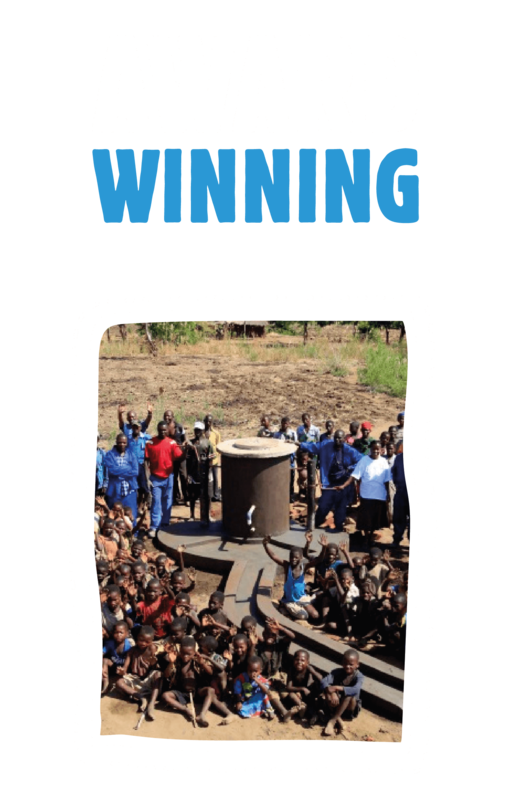 The award-winning Elephant Pump is simple and cost effective. The first pump was built in 1996 and is still operating today.